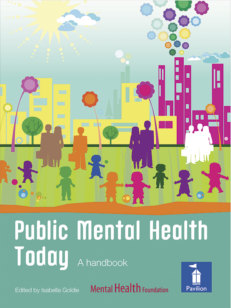 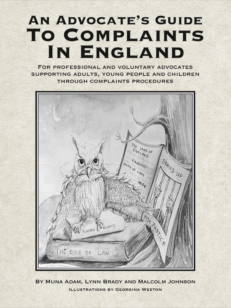 This revised 3rd edition examines the issues of those using and delivering services and support. 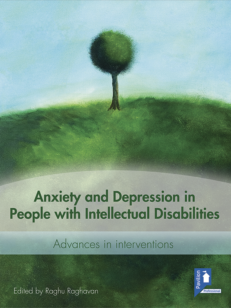 A decade after Learning Disability Today was first published, this third edition reviews the progress made with this mission. 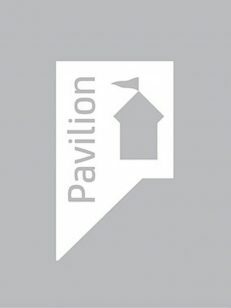 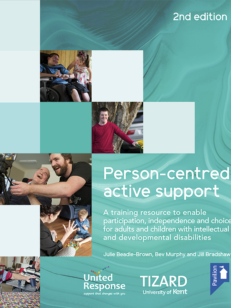 Individuals with learning disabilities and their families find themselves in a changing world where they are being offered more personalised services and support, within a challenging climate of economic downturn. 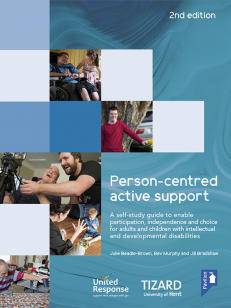 The focus on person-centred services and quality of life has become increasingly important as the development of support in the community continues to strive for inclusion for all, including people with the most complex needs. 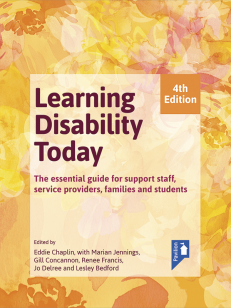 Learning Disability Today (3rd Edition) revises previous chapters and includes brand new ones that examine current issues being grappled with by those using and delivering services and support. 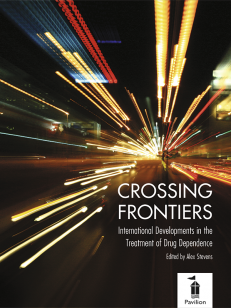 The book takes an optimistic stance, striving to renew and extend the enthusiasm of the first edition in the face of an ever-changing landscape of policy and provision. 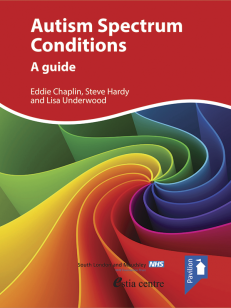 Many of the chapter themes reflect the learning outcomes of units within the QCF learning disability qualifications introduced in 2011. 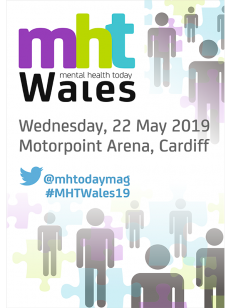 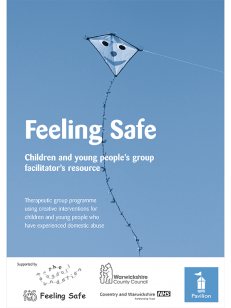 These include: person-centred thinking, assessing and managing risk, active support, self-directed support, accessing healthcare, sexuality, supporting individuals with autistic spectrum conditions and supporting parents with learning disabilities. 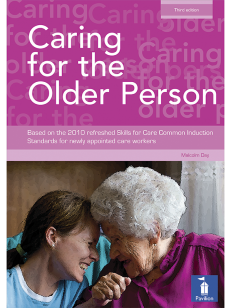 The content will be helpful for support staff, personal assistants and others who are working towards a learning disability Award, Certificate or Pathway of the Health and Social Care Diploma at level 2 or 3 within the QCF framework. 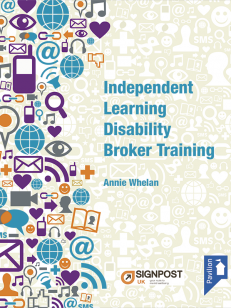 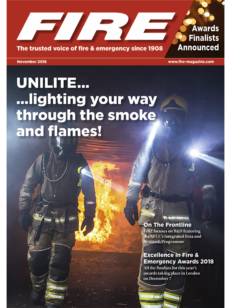 The book will also make a valuable contribution towards the Continuing Professional Development of a wide range of qualified staff who work with, or come into contact with, people who have learning disabilities. 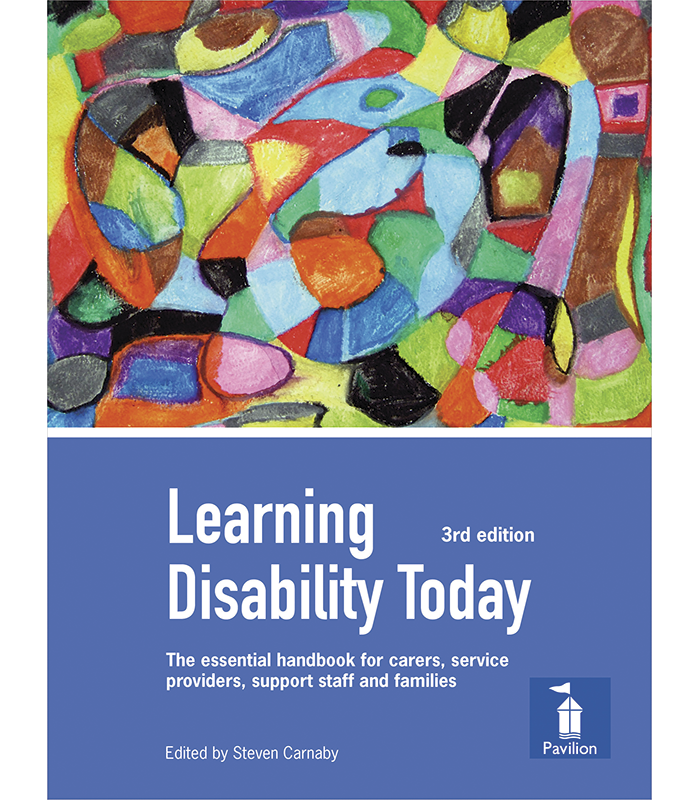 As with previous editions, Learning Disability Today (3rd Edition) is set out in three main sections. Setting the scene provides historical background as well as a discussion of the values, ideology and legislation underpinning current learning disability provision. 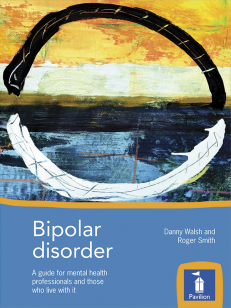 Being more aware of our own position in society and what we personally bring to the service setting is essential to good practice, and such awareness is likely to enhance the collaboration between supporters and those being supported. 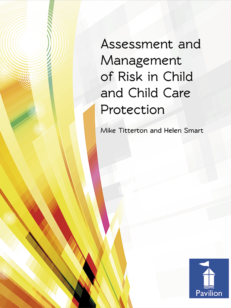 This understanding of context is linked to an understanding of our role and accompanying responsibilities within vital areas such as adult protection. 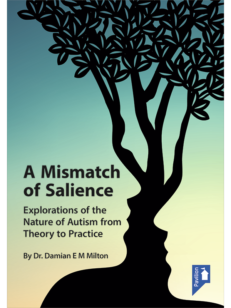 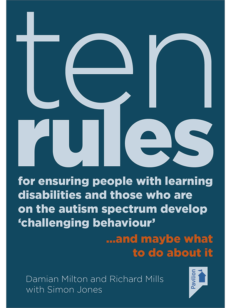 Similarly, acknowledgement of the issues relating to the vulnerability of people with learning disabilities within risk management helps to ensure that we support autonomy and individual expression, and avoid the development of oppressive practices. 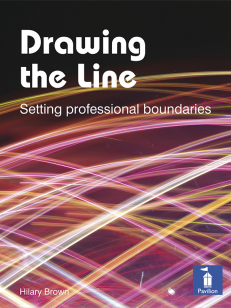 This section is grounded in a detailed discussion of person-centred thinking, the essence of which weaves its way throughout the remaining chapters of the book. 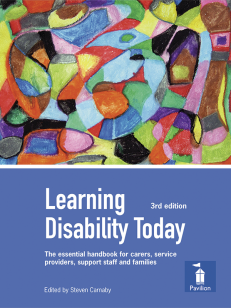 The second section of Learning Disability Today (3rd Edition) looks at ways of developing people. 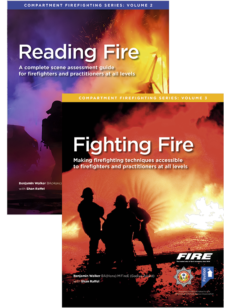 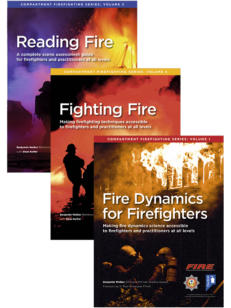 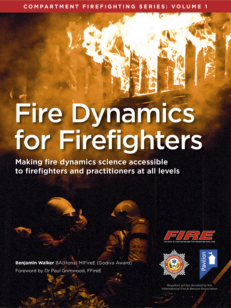 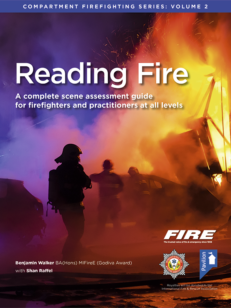 The chapters here set out pointers for good practice, enabling readers to apply some of the important ideas and principles set out in the first section. 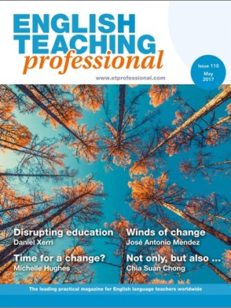 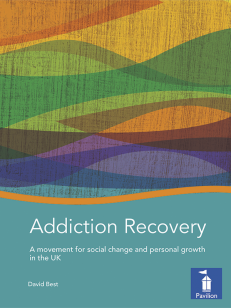 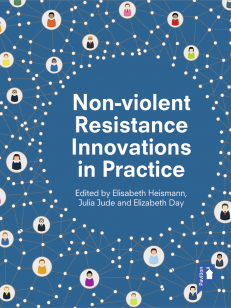 A new chapter on active support is included as part of this section, along with a chapter on self-directed support, the development of which has transformed the ways that those both using and working in services consider the role of power and responsibility. 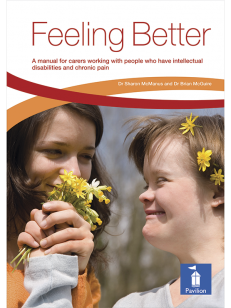 The final section looks at the ways in which together, people with learning disabilities and their supporters are shaping lives. 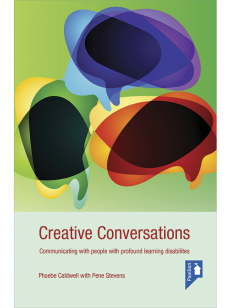 The chapters here discuss some of the challenges and aspirations that people face, and look at how people with learning disabilities can be supported to make their own choices and ultimately have the freedom and support to live their lives. 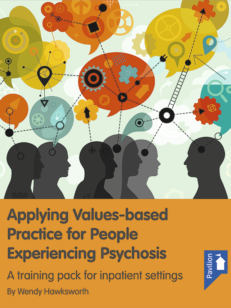 The emphasis throughout is on developing inclusive practices, built upon the values and principles established in earlier chapters of the book.